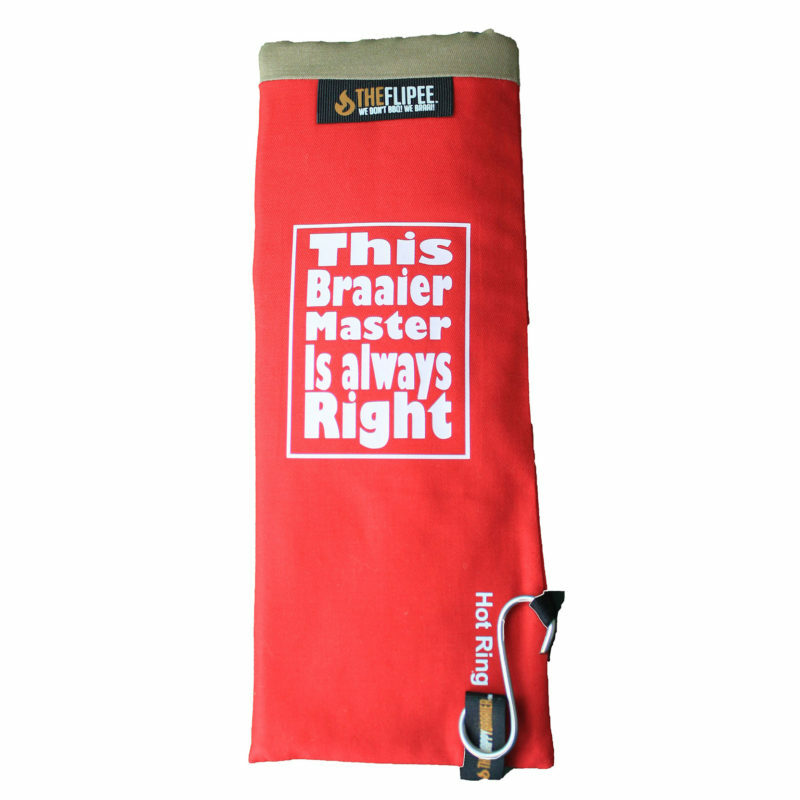 The Happy Braaier have a range of fun products for the “braai lover” that has everything. We are proudly South African and love braaing as much as you do and so designed our products to be fun and unique. 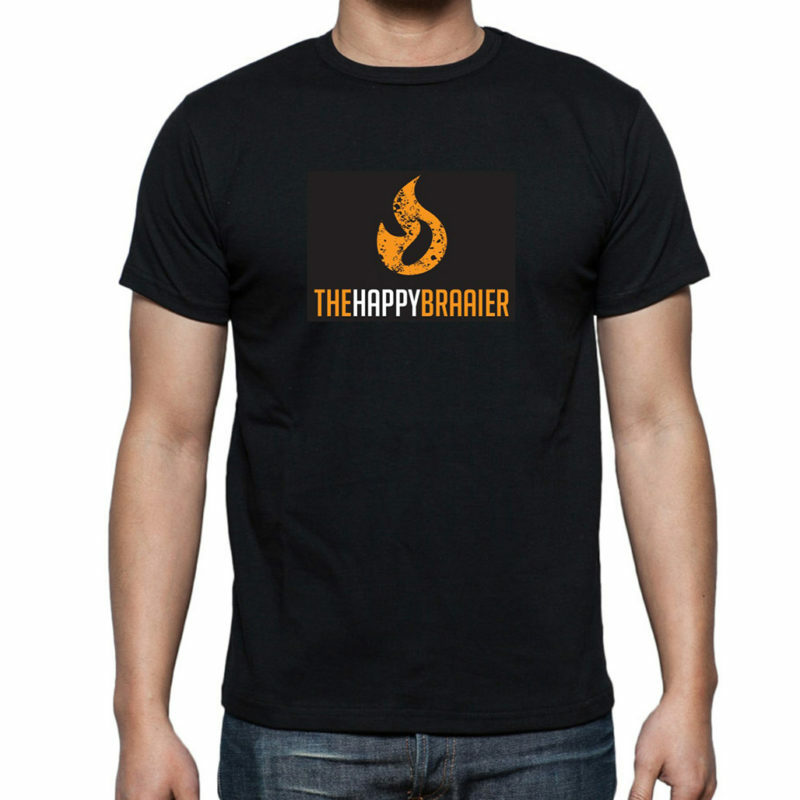 We can personalize our T-Shirts, The Flipee and the Liftee with the name of a person or a saying of your choice or even your own artwork. Our trademark saying sums it all up “We Don’t BBQ, We Braai!” South Africans have a proud tradition of braaing and we bring that feeling into the products that we make. 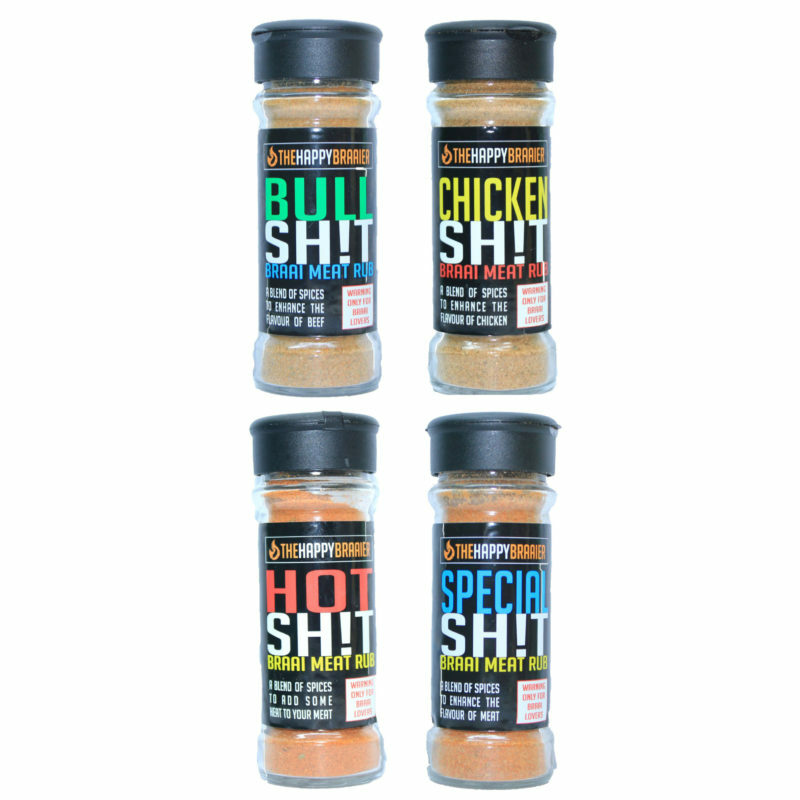 These products are for the proud South African braai lover. We guarantee customer satisfaction. If you are not satisfied with any the products you have ordered, they will be replaced. Enter your email and we’ll send youa coupon with R10 off you next order. Web Design by Carol Hampshire. Development by Bounce Design.